A new mobile "Fate RPG," presented by TYPEMOON! 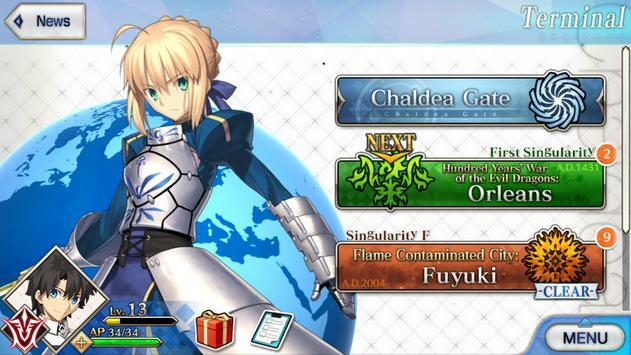 Assuming that this was the cause of humanitys extinction, Chaldea carried out its sixth experiment time travel into the past. A forbidden ceremony where they would convert humans into Spiritrons and send them back in time. By intervening in events, they would locate, identify, and destroy the spacetime Singularities. It's up the players to form a party with their favorite Heroic Spirits both new and old. -It is possible that the game will not work on some devices, even with the recommended version or higher. -Incompatible with OS beta versions. 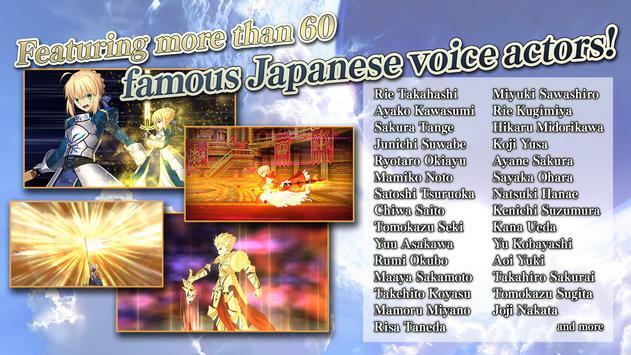 Please review Fate/Grand Order (English) Game and submit your comments below. 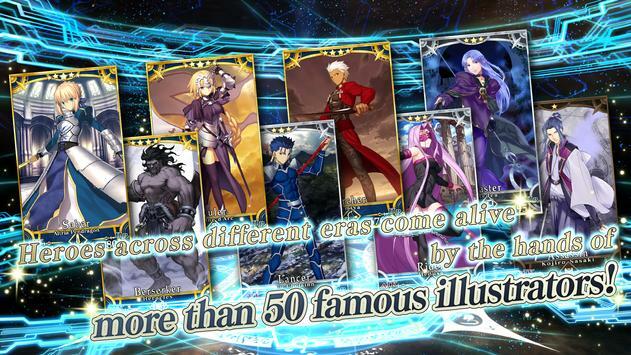 We will collect all comments in an effort to determine whether the Fate/Grand Order (English) app is reliable, perform as expected and deliver the promised features and functionalities.